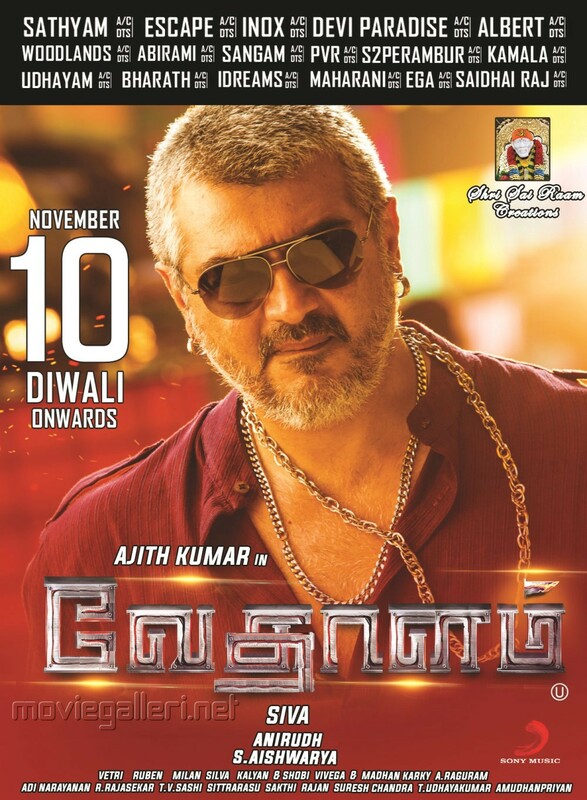 Ajith Kumar, Shruthi Hassan, Lakshmi Menon starring Vedhalam Movie Release Posters. Directed by Siruthai Siva and Produced by AM Rathnam, S. Aishwarya under Shri Sai Raam Creations. 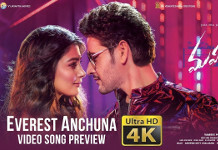 Music by Anirudh Ravichander.